The summer thrillers of 2017 just keep coming, people! From creepy to intense, exhilarating and scary, there's one for everyone! Woot!! 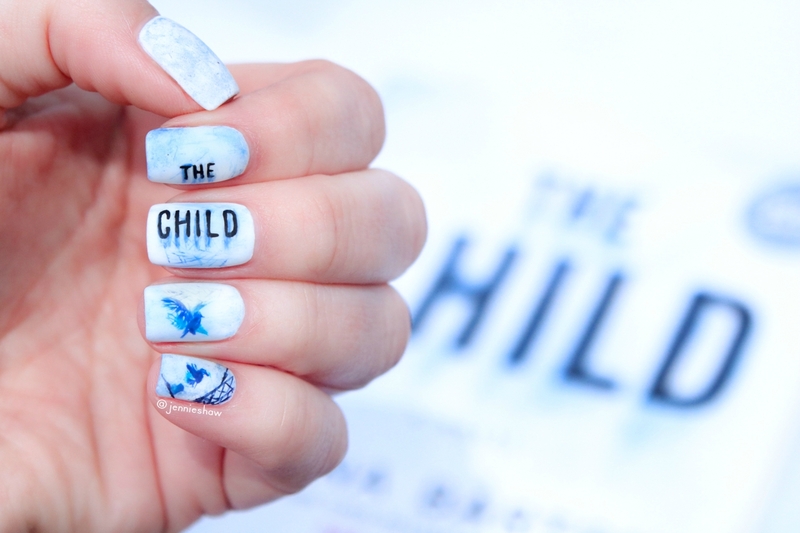 THE CHILD falls more on the intense side, although there's a healthy dose of creepiness, considering the subject matter. A slow burn, the plot didn't jump out of the gates, and instead, my fascination stemmed from the complex characters. I loved piecing together the mystery from several different points of view and in the end, I was on the edge of my seat. Yay for when that happens! The world of journalism has gotten a bad rap, as of late, and admittedly, most of the criticism is deserved. In today's day and age (says the reviewer, aging herself dramatically 😉) speed trumps thoroughness, and online publications inundate us with up-to-the-second information. I think that's why I gravitated towards Kate, THE CHILD's primary protagonist. She represented old-school journalism, acutely aware that she was part of a dying breed, but Kate refused to bend. So when she discovered a tiny article in the back of a newspaper, about a baby's skeleton being found on a construction site, Kate hit the pavement to investigate what happened. Along with an assigned junior journalist (a pretty amusing counterpart for Kate), Kate tracked down leads, hitting up the library for old articles, interviewing anyone she could find who had a connection to the area where the skeleton had been unearthed, and calling in favours to people in the know. As she moved closer to the truth, several other points of view emerged, each with a link to the body, although it was unclear how they fit together. The vagueness and uncertainty stretched while I got my bearings, but the female voices were so complex and layered, I got hooked pretty quickly. One character in particular was kind of a nightmare, which made her the most fascinating of all. Isn't that always the case? Haha! And don't you want to make that face? Of course you do. 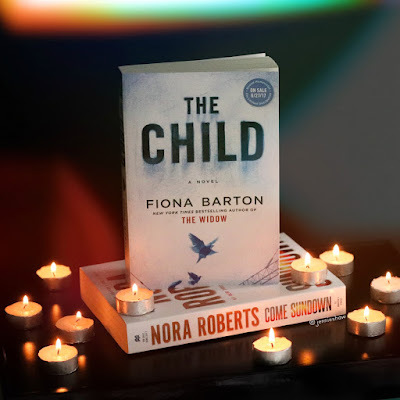 It's why you read thrillers. The downside to having so many strong points of view was the occasional bout of head jumping. When I'm consumed in a book, I rarely read chapter headings, so it was kind of frustrating to have to stop and check whose head I was in. Each point of view added necessary information, creating a full picture, but it was jerky at times. Maybe if I hadn't been so desperate to see what happened next, that wouldn't have been such a problem. My bad? Haha! 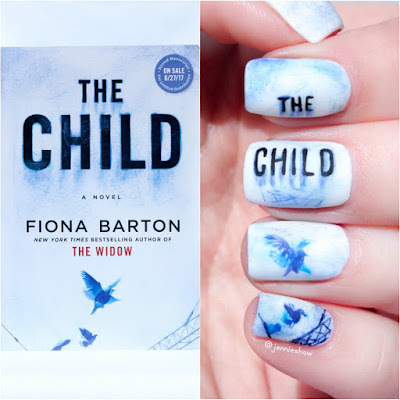 So if you're into an immersive experience, one where you can see an event from every relevant point of view while trying to figure out how the clues fit together, THE CHILD is the book for you! Thanks to Chapters Indigo and Berkley for a review copy!